Eating fine chocolate is far more than a simple indulgence. It’s a complex sensory experience, filled with diverse tastes, aromas, and textures. From delicate floral notes to a creamy mouthfeel, the best cacao and chocolate offer distinctive flavour profiles. But what flavours should you expect? 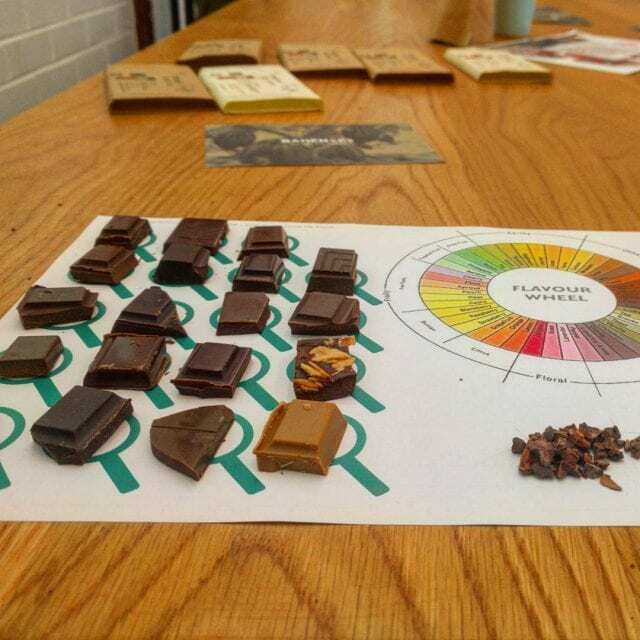 And how can people new to fine cacao and chocolate learn to taste these exquisite profiles? I spoke to Dr Carla Martin, Founder and Executive Director of the Fine Cacao and Chocolate Institute (FCCI), to find out this and more. Just like coffee, cacao and chocolate have a wide range of flavours, aromas, textures, and more. And just like coffee, some are more prized than others. Some people say that there are five, or seven, or even eleven basic flavour profiles for cacao. But these descriptions can be reductive. The FCCI, in contrast, has developed a detailed cacao bean evaluation sheet. 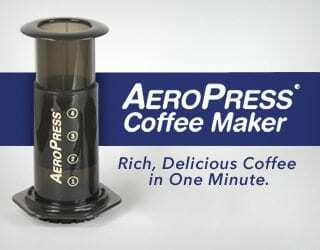 It lists numerous aromas and tastes, both defective and positive/neutral. Dr Martin tells me, “The most desirable flavour profiles in cacao and chocolate are those that are typified by balanced amounts of astringency and bitterness (not overpowering), have an enjoyable cocoa aroma, and also have delicate notes such as fruity, floral, spicy, herbal, nutty, or caramel/malty/candied. 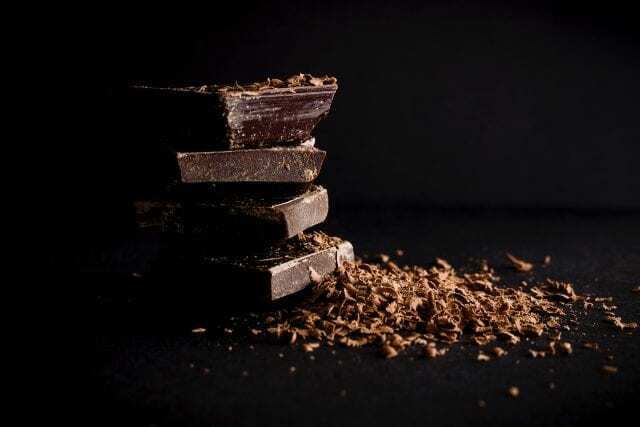 What Affects Cacao & Chocolate Flavours? 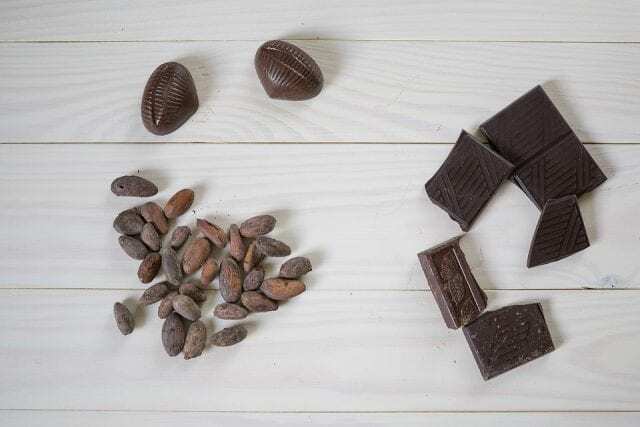 Origin, processing, terroir, variety, the chocolatier’s skill… there are many factors that affect the flavour profile of fine cacao and chocolate. There are three well-known varieties: Criollo, Forastero, and Trinitario. 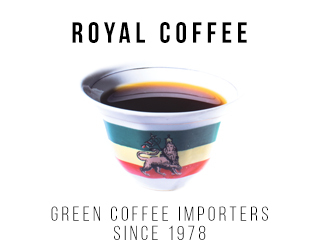 These have traditionally been divided into the ‘exceptional’ one (Criollo), the ‘commodity’ one (Forastero), and the ‘hybrid’ one (Trinitario). You’ll hear numerous descriptions of Criollo’s complexity and delicacy or of Forastero’s bitterness and body. However, many criticise this stance as overly simplistic – especially because, as Scientific American reports, we currently know of ten major cacao varieties. Just like with coffee, it’s important to let cacao and chocolate speak for itself. Evaluate it based on a tasting sheet, not its name. As for regions, cacao is grown through the Americas and Caribbean, Africa, and East Asia/Australasia. Within those regions, there are additional variations in terroir, climate, and more that accentuate specific cacao flavours. 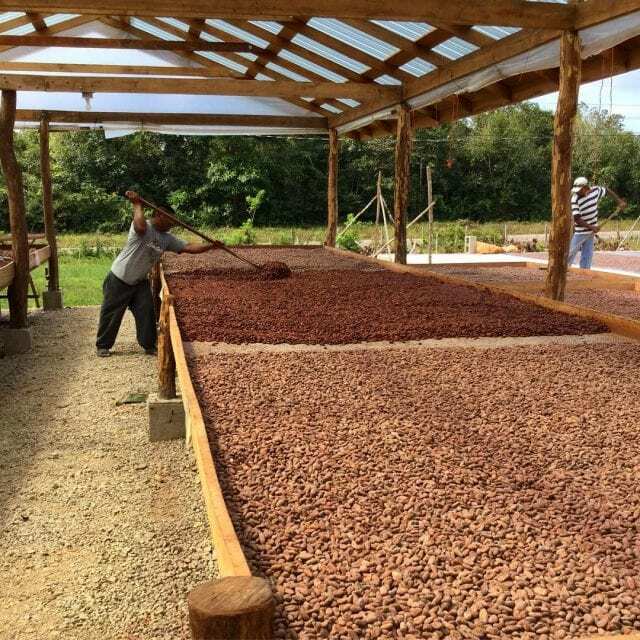 Then you have the impact of cacao processing, which has many stages. 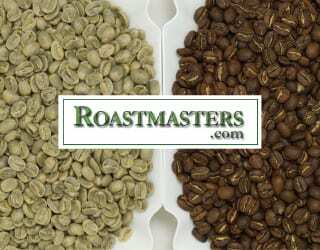 In particular, roasting will affect the aroma compounds while conching influences mouthfeel. Much like coffee, the more you learn about cacao, the more you realise that the story behind it matters. Good cacao is a complex flavour experience on its own, but even so many consumers like their chocolate with something. Hot chocolate recipes often come blended with Madagascan vanilla or cinnamon. In the UK, dark chocolate and orange is a popular dessert combination. And of course, who can forget coffee? 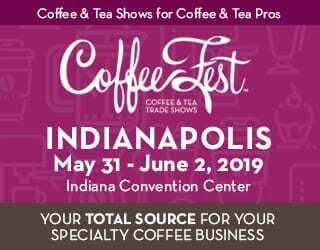 The tiramisu is a classic dessert, and many specialty cafés offer coffee-and-chocolate tasting flights. Chocolate recipes and pairings have changed over time (Dr Martin points me to the work of anthropologist, archaeologist, and ethnohistoricist Dr Kathryn Sampeck in mapping historical chocolate recipes). But today? “Some of the popular ones at the moment include milk/cream, nuts, fruit, liquor (like whiskey, tequila), beer, wine, and more,” Dr Martin tells me. However, there’s no need to limit your experimenting to the most popular options. You’ll find specialty chocolate paired with everything from ginger to gorse. 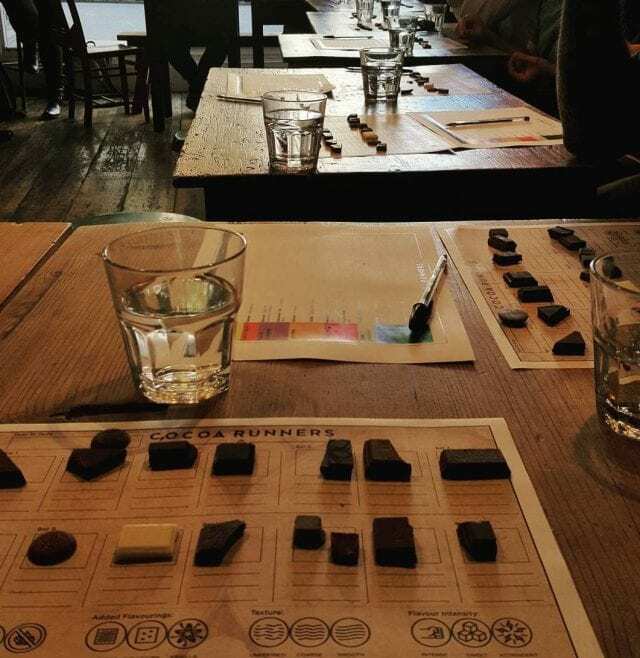 As always, the key to good pairings is choosing something that will accentuate the cacao or chocolate’s best notes. Taste the chocolate on its own first, before trying it with the paired food or drink. Remember, your goal is to better appreciate the chocolate’s distinctive flavour – not drown it out. I ask Dr Martin her recommendations for trying fine chocolate for the first time. She tells me, “As far as tastings, we recommend picking grocery store chocolates that you know well and like to use as references, then finding other chocolate to compare them with. In short: sample, sample, and sample again. Really pay attention to what you’re tasting: what does it smell like? What is the mouthfeel? What notes are you picking up? Cacao beans and the chocolate they become. As you begin your exploration of cacao and chocolate, you’ll find there’s so much to experience. Next time you crave a sweet snack, check where the chocolate was grown and what variety it is. Listen to how it snaps. Feel the way it melts on your tongue. And savour it the same way you would a cup of specialty coffee. Enjoyed this article? Dr Carla Martin will be presenting with Anthony Rue on specialty cacao evaluation at Micro Coffee Festival: Brazil! Learn more about it here.